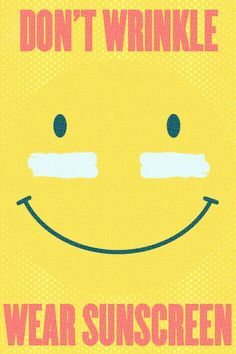 Sunscreen is good for you! Whatever your age you need sunscreen. And seeing that i am not very good at using chemical sunscreen,I decided to do some research on natural ways to reduce sun damage. The result….some new green ideas for protecting your skin against sun burns and damage. Wearing a wide brimmed hat when the sun is really hot will go a long way towards protecting your skin against sun damage. Your skin is the biggest organ your body has and protecting it against sun damage will protect you against a lot of wrinkles as well as some form of cancers. By eating well you not only nourish and protect your body but these nutrients also get passed on to your skin. By adding more fruits and vegetables to your diet you are going to be introducing anti oxidants to your body that help fight and control skin damage. Some of natures best kept secrets are in the natural oils it provides. According to Wellness Mama some of these natural oils actually contain SPF properties. Almond Oil-SPF of about 5.